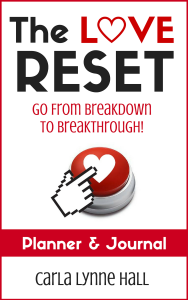 Break Up Advice: “The Break Up Room” on Periscope! I’m bringing break up advice to Periscope live stream video! 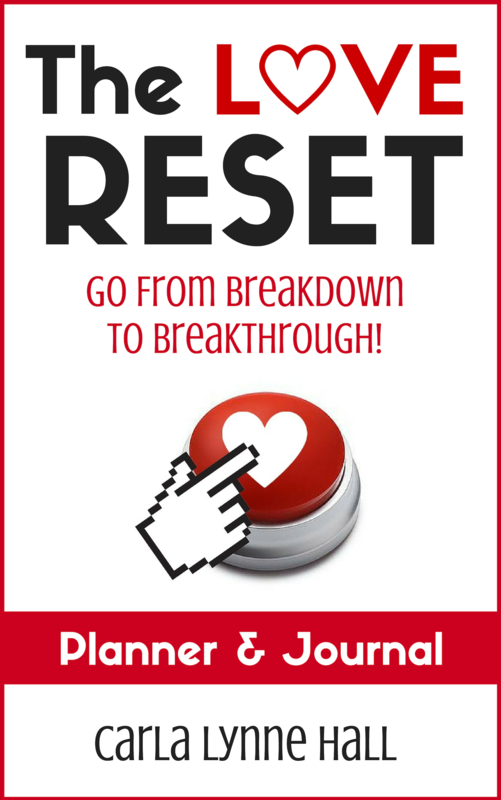 Since writing my new eBook The Love Reset, I’ve spent even more time talking and thinking about relationships, and my journey has inspired me to focus on one aspect of relationships, THE BREAK UP! While thinking about the different aspects of relationships, I’ve come to believe that break ups create the most opportunity for radical personal growth. So I’ve created a livestream video show on Periscope, called “The Break Up Room” that focuses on healing ourselves at these crucial moments. I like to imagine “The Break Up Room” as a sort of church for the heartbroken. In addition to providing break up advice, I’ll also be performing some of my favorite break up songs live. 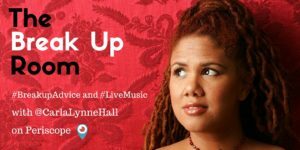 The Break Up Room brings together my passions to sing, as well as write about, love. 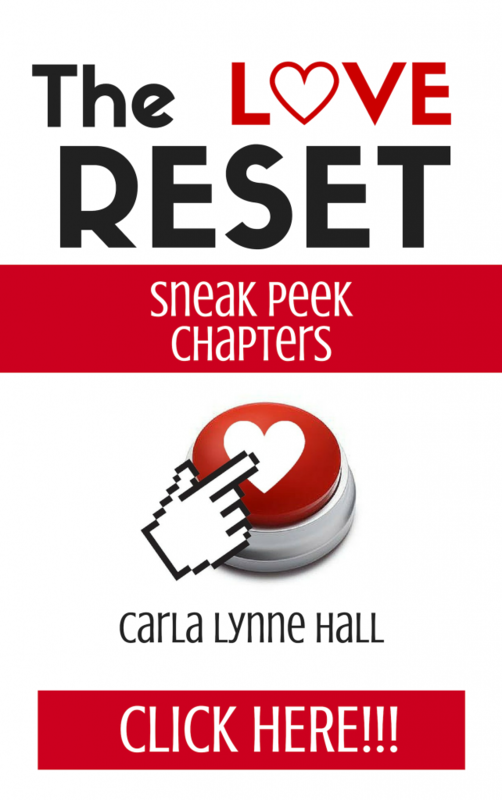 As I’ve started revising The Love Reset to focus on bouncing back from a break up, “The Break Up Room” gives me the opportunity to get feedback from my audience as I revise the next version. Tune in tonight, Tuesday, May 3rd at 7pm EST on Periscope. 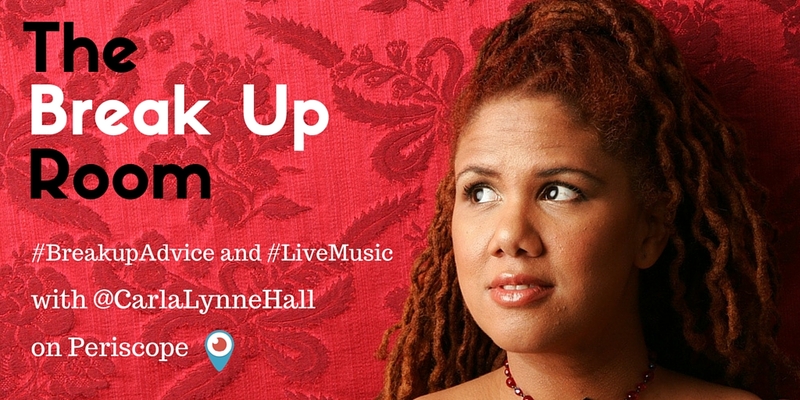 You can find me at @CarlaLynneHall, and I’ll be chatting and singing about breakups. Hope to see you!